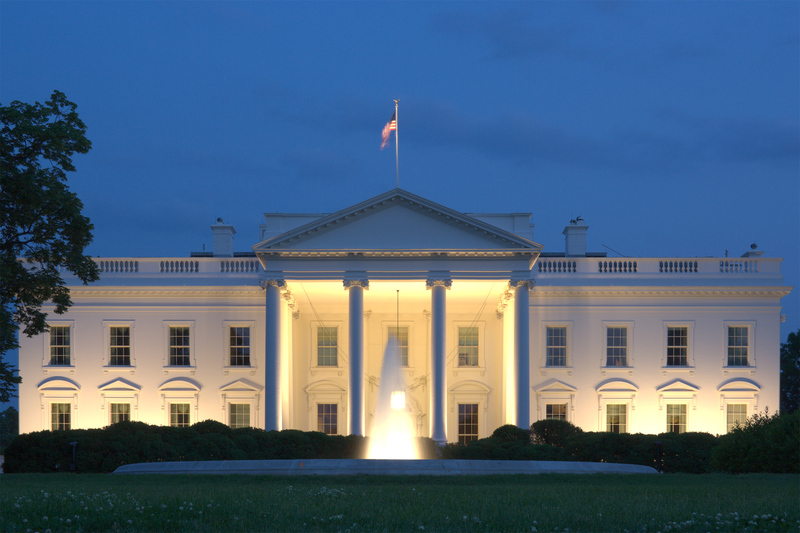 Join us and make history on this Saturday, January 23rd, 2016 at 9:30 am. in the Multipurpose Room of The American School Of Tegucilgalpa for being part of the first ever seminar on a proven system taught in The White House and endorsed by 3 U.S. Presidents. This effective method can help AST students remember everything they read with 100% comprehension, their increase reading rate, score high on standardized tests such as TOEFL, PSAT, SAT, ACT, and prepare them to succeed in any U.S. university. 1. 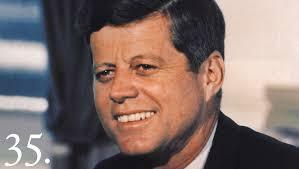 John F. Kennedy, himself a speed reader who used to read 2500 WPM (words per minute), purchased instructors from Evelyn Wood and brought them into The White House to help increase the speed of top-level members of his staff. 2. 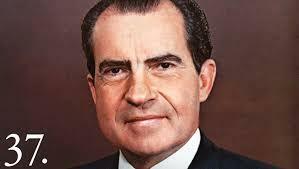 Richard Nixon commended the Wood Program for teaching members of his staff. 3. 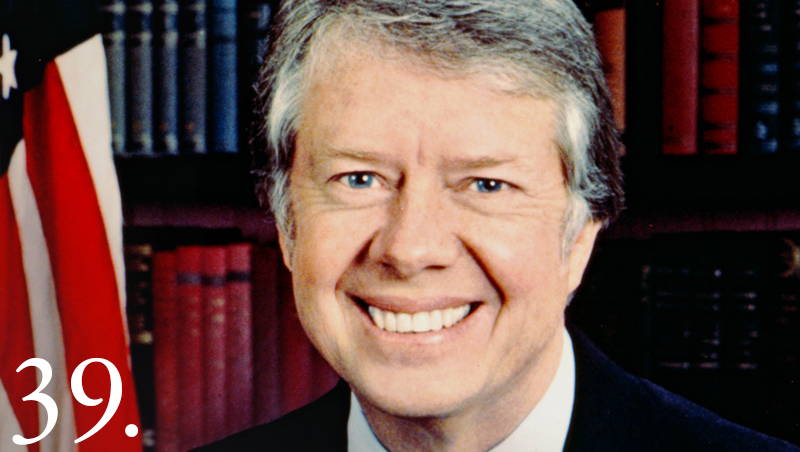 Jimmy Carter actually took the course himself and reportedly achieved 1, 200 WPM rate with high comprehension. The Vision of Malibu A Plus Tutor, LLC is to be the world leader in the Exam Preparation & Tutoring Industry. The Mission of Malibu A Plus Tutor, LLC. is to provide the highest and best tutoring & educational services. The existence of Malibu A Plus Tutor is to be the world's leading Educational Enterprise from Malibu to Beverly Hills. Be #1 Online Test Prep Company in the world. Born and raised in La Ceiba, Entertainment Capital of Honduras. In his youth, Mr. Manaiza was an accomplished soccer player with CD Olimpia Reserves while competing for Instituto Hector Pineda Uguarte for Math Olympics in 2000. Mr. Manaiza is Chairman of the Malibu A Plus Tutor, LLC., dedicated to helping students achieve straight As. He has helped over 8,888 students to excel academically including NCAA student-athletes from nation's best sports school UCLA among the world-renown athletes and Olympians. He has been honored in The White House as a scholarship recipient of Hispanic College Fund sponsored by Sallie Mae in 2016. Our mission is to help American School of Tegucigalpa (AST) students achieve high scores on standardized tests including TOEFL, PSAT, SAT, ACT with proven speed reading techniques taught in The White House. Our commitment is to assist each and every (AST) student increase their GPA & standardized test scores and help with the application process. (AST) Students will be empowered to make it into the Honor's Roll by reading one book a day. Our vision is that one day,(AST) students committed to applying our proven system will be admitted into the university of their choice in the U.S. whether an Ivy League school or top school in West Coast with a full-ride scholarship based on merits. You will be able to calculate one's reading rate effectively and plan accordingly how to increase it with our proven system and read college level beyond 500 words per minute (wpm) at a 90% comprehension rate. Estimate how long it would take you to take any standardized test. You will be able to learn 4 steps how to read effectively and achieve 100% comprehension rate. You will be able to learn 5-multiple reading process to read a book a day. This skill will enhance your scores on TOEFL, GPA, ACT, PSAT, & SAT. By having higher grades & scores, you will be able to get more merit-based scholarships. A special acknowledgement to Ms. Maria Francisca Mots, Ms. Yolanda Aviles, Ms. Patricia Giron, and American School of Tegucigalpa (AST) as a whole for making this seminar possible. 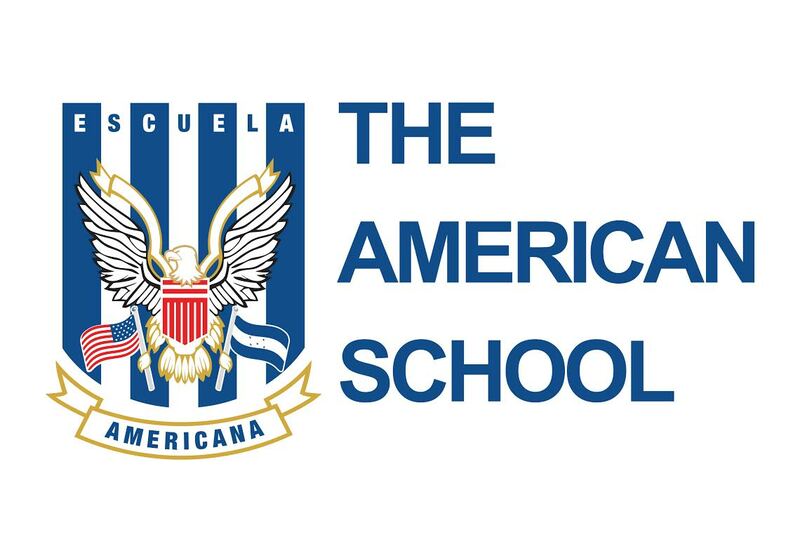 This event will go down in history of Honduras as we celebrate the 70th year anniversary of The American School Of Tegucigalpa (AST) from 1946 to 2016.